Meet Dyne’s new Lab Technicians! 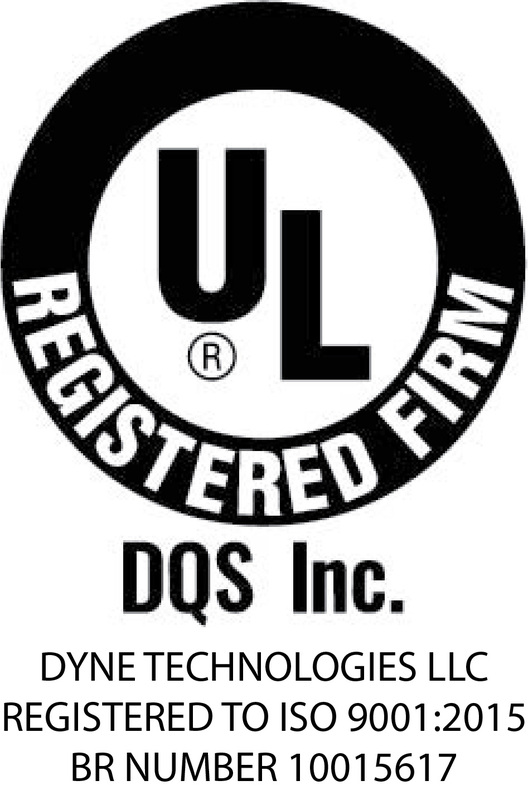 Dyne Fire Protection Labs to Offer Webinars! Dyne Celebrates 19 Years in the Industry! Verifying that a firefighting foam system accurately proportions foam and water is critical to the system’s effectiveness in the event of a fire. If the premix solution is mixed too lean—not enough foam concentrate and too much water—it may not be able to extinguish the fire. If the premix solution is mixed too rich—too much foam concentrate and not enough water— there is a risk running out of foam before the fire is fully extinguished. 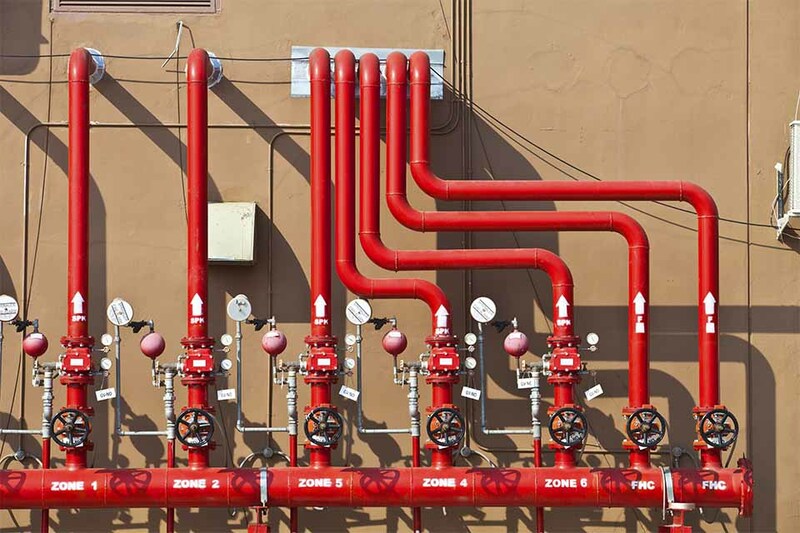 NFPA 25 – Standard for the Inspection, Testing and Maintenance of Water-Based Fire Protection Systems, 2014 Edition, recommends that foam systems be flowed annually and that the foam solution be tested to verify the concentration. Furthermore, NFPA 11 – Standard for Low-, Medium-, and High-Expansion Foam, 2010 Edition recommends the following in Section 11.6.4 – “Foam concentration shall have one of the following proportions: 1) not less than the rated concentration and 2) no more than 30 percent above the rated concentrate or 1 percentage point above the rated concentration (which-ever is less).” NFPA 11, Annex B recognizes three methods for determining the concentration of a foam solution. The foam solution can be analyzed using a refractometer or a conductivity meter. Alternatively, the concentration can be determined by measuring the flow rates of both the water and the foam solution. The standard solutions must be mixed accurately. The water used to mix the standard solutions must be representative of the water used in the foam proportioning system. This is particularly important when using the conductivity method as the conductivity of the water can vary significantly. The foam concentrate used to mix the standard solutions must be representative of the foam concentrate used in the foam proportioning system. Keep in mind both the refractive index and conductivity of different brands of foam concentrate can vary significantly and can also vary significantly from lot to lot of the same brand of concentrate. The refractometer or conductivity meter must provide an accurate value and variables such as temperature must be taken into account. The system solution must be generated at the flowrates that mimic the flows in a fire situation. Often times, the proportioning verification is completed in the field. The advantage of field verification is the system can be immediately adjusted should it be out of specification. However, the advantage of running the verification testing in a laboratory such as Dyne, is the values will be more accurate. This is because the mixing and testing is more accurate and the variables affecting the result can be controlled. Should you determine laboratory testing is required, a representative sample of the concentrate and water must be sent to the laboratory along with a sample of the solution generated from the system. For more information on measuring the concentration of a foam solution, give one of our chemists a call at 800-632-2304.